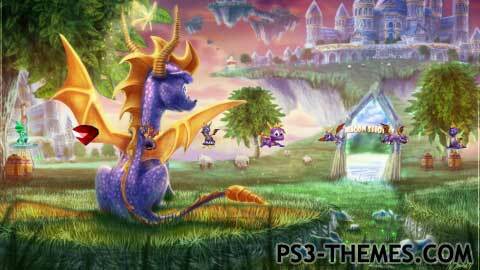 We need more Spyro themes so I made up a quick one here. None of the images in the theme belong to me. This theme was posted by PS3 Themes on July 1, 2018 at 4:41 pm, and is filed under Gaming. Awesome! using this I love spyro! !